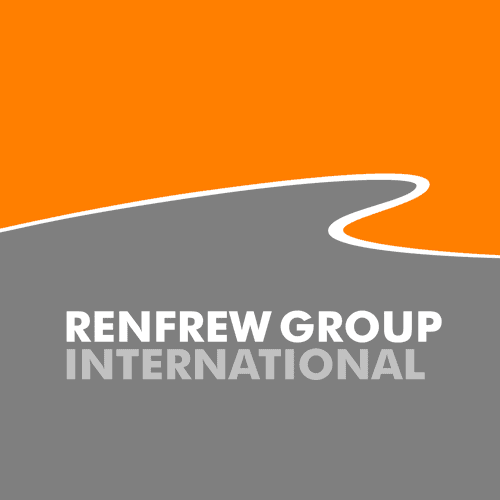 Renfrew Group International worked with the optical designers and matched high performance LED light sources to deliver outstanding light output from the high intensity spot beam, switchable to a wide-angle flood on performance models. 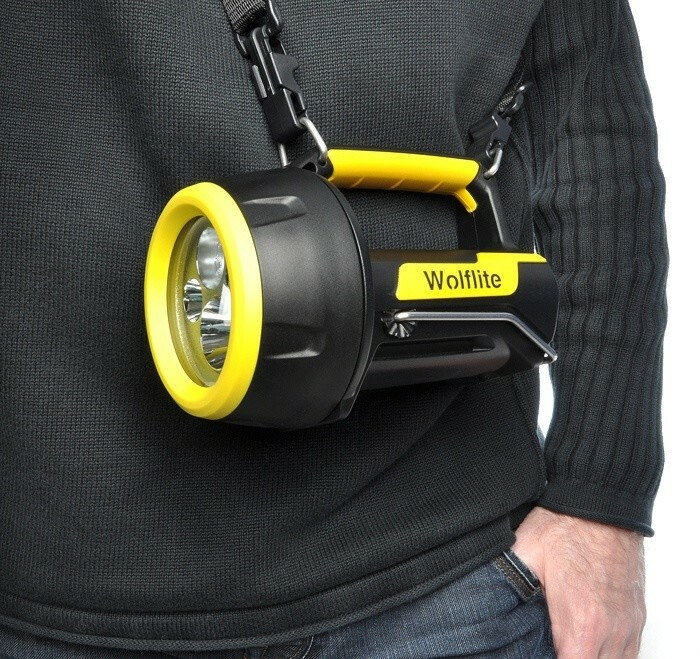 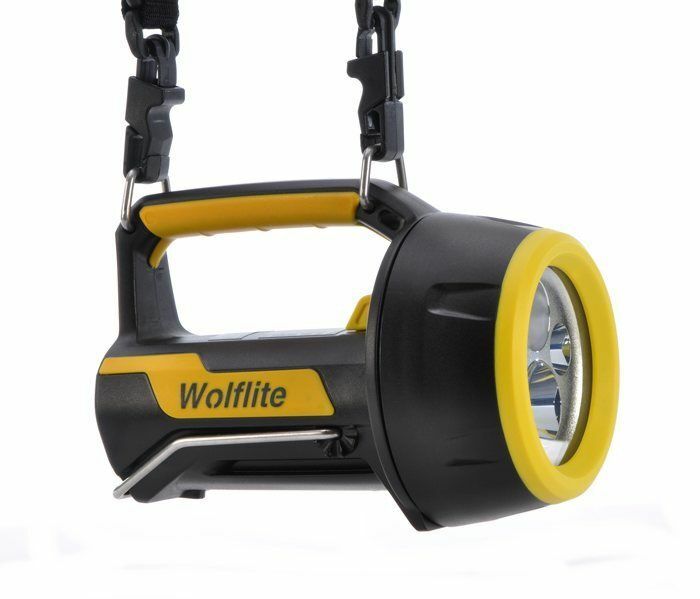 The design brief called for the most compact and lightweight high performance ATEX Handlamp that could be achieved. 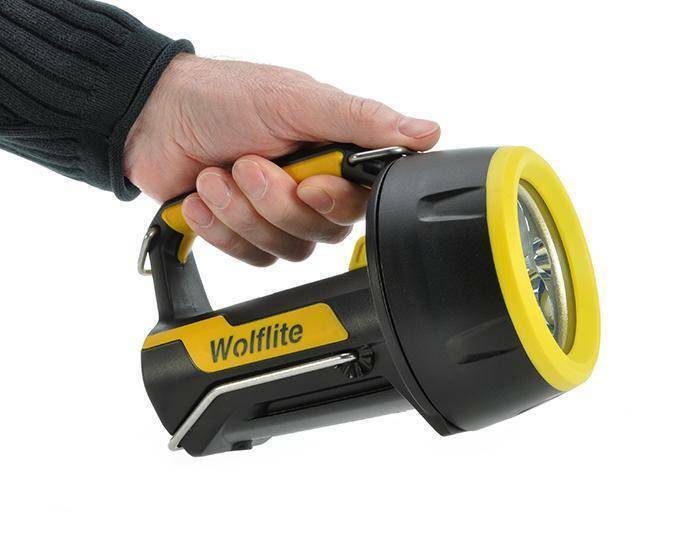 The design of the torch body has been proven for impact resistance even at sub zero temperatures; enhanced by the rubber armoured lens ring, handle and side panels giving improved grip and shock protection.